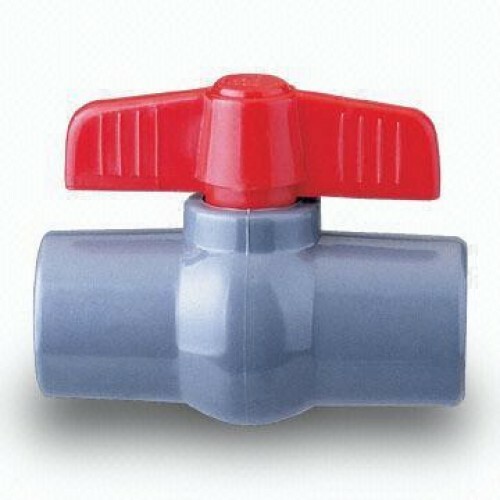 These PVC Ball Valves are an excellent value for money option for a shut off valve in any system. They are made with PVC, so they are robust and are an excellent option if brass ball valve just isn't necessary. They are rated up to 200Psi.